First version of WordPress (a forked copy of b2/cafelog blogging platform) came in 2003 as WordPress v0.71 (Gold), developed by Matt Mullenweg and his co-founder Mike Little (first to comment on Matt’s post about fork). It started as a blogging platform but today, WordPress powers more than 25% of all websites running on Internet and fields like eCommerce are also dominated by the platform. This growth of WordPress CMS clearly states that in coming days, WordPress will be everywhere. So now if you think to start a new site, there is a least chance that you will not consider WordPress once. But for any website, the most important thing is its design and user experience. That’s where the importance of WordPress Themes come. WordPress Themes are a package or folder containing CSS, JS, HTML and PHP files to show the site on browser. Theme decides how your site will look when someone will open it on browser. In early days of WordPress, it came with a template (a fixed design) to show front-end as a blog. But today more than 20,000 WordPress themes (ready designs) are available for free or with a premium. Many theme clubs are making thousands of dollars by selling WordPress themes only. WordPress Themes created a profitable market where developers and designers can use their skills and create a self sustainable business. Not only the business part, In last few years, the website designing saw lot many changes and improvements with HTML5, CSS3, Mobile Responsiveness and Page Optimization techniques. In this article, I will try to showcase how WordPress Theme developers adopted or sometime lead the website design evolution and came up with great designs ready as a WordPress Theme. As I said earlier, WordPress started as a blogging platform and mostly the competition was with Google Blogger, MovableType and few other platforms. But as it became more powerful with amazing plugins, the design also started changing and developers and designers started coming up with WordPress themes for photography sites, eCommerce sites, corporate or business sites and many other requirements. WordPress Theme development started with slow pace in 2005 – 06, but in just 3 years, there were more than 8 theme clubs and hundreds of Theme developers. Here is the theme evolution chart and details showing timeline of new theme clubs launch and changes. First version of WordPress came in May, 2003 with a ready template. It was not as easy as it is today to install and run WordPress based blog and the front page used to look like this. With one sidebar, the look was simple and the focus was on readability of the content. WordPress Classic look with improved layout continued in this year as well. With version 1.2, WordPress got the power of Plugins and the focus remained on the functionality. There was not much going on in theme side as multiple theme or even the proper theme structure was not introduced yet. This is the birth year of WordPress Theme market. With version 1.5, WordPress got Multiple Theme Support. It means WordPress users can opt for theme of their own choice, install and activate different themes. With this version only, a new default theme of WordPress released with the name as “Kubrick“. Actually they named this theme as “Default” theme of WordPress. With this new Kubrick default theme and multi-theme support, now developers and designers started chipping in. This was the year of 2/3 column, rotating header themes. Developers were providing options to change hearder area color, images etc. Mostly the layout was similar to the default WordPress theme or in some cases, WordPress Classic theme. Developers such as Alex King (RIP, a great loss for the WordPress community), Justin Tedlock, Chris Pearson dominated the theme development and releases. WordPress got lot many new features with the version 2.1 and 2.2 including widgets. By this time, WordPress users also started monetizing their blogs using Google Adsense and other ad networks. To target those users, theme developers started providing layouts to adjusts to the standard ad sizes e.g. 300 x 250 px ads perform well in sidebar, so the sidebar standard became that and so on. Even with designer themes, the front-end still used to look static and still. Rich with content but not like a dynamic page. Commercialization of WordPress Theme Started. In 2008, WordPress themes got many new theme clubs including Themeforest, Elegant Themes, Thesis, Theme Hybrid, WooThemes and Press75. Professional web designers and developers started focusing on WordPress theme development. By this year, lot many theme options were there but now people started getting serious about the search engine optimization. Google also started filtering sites with bad and good SEO. This is the year when Thesis (by DIYThemes) got a good push. Lot many WordPress users started using Thesis for better performance on search engine. As the search engine traffic or organic traffic was good for ads, many people either started or shifted to Thesis. Themeforest gave opportunity and platform to individual developers and designers to sell their WordPress themes without any marketing. Today, Themeforest is the largest marketplace of WordPress Themes and as it sells themes for other CMS platforms as well, WordPress themes are the largest contributor in terms of revenue for Themeforest and Enveto (the parent company of Themeforest). Elegant Themes launch was again a game changer in terms of Theme Club Membership. With such nice designs and frequent release of themes, the club membership was very affordable and fully worth. 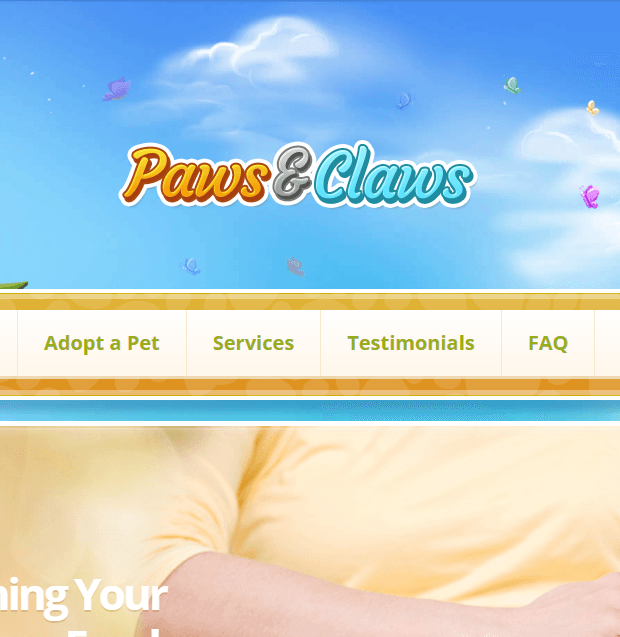 It also gave boost to the affiliate marketing for themes as Elegant Themes offer 50% affiliate amount for every sale. From this year, we started seeing carousels in WordPress themes. On front-page or even on internal pages, theme developers started providing ready carousels to highlight certain articles. With the release of Smooth Slider WordPress plugins, even old theme users also started showing content inside carousels. With so much commercialization and addition of multiple themes day by day, it was time for WordPress to set certain rules. One of the very important announcement came in July, 2009 from Matt Mullenweg that WordPress Themes will also be GPL as the WordPress software itself is released under GPL. This year we saw the launch of theme clubs such as StudioPress, WPZoom and Themeshift. Well, StudioPress themes became synonym for a standard WordPress theme. Even today, StudioPress is one of the most respected theme club with really good themes including its own Genesis Theme Framework. Lot many developers preferred the framework because of the customization options and performance. Like 2009, this year was also dominated by design elements and utilization of page real estate. Theme developers started providing more carousels, tabs etc. Again to set more standards and show the use of new APIs, WordPress changed the old default theme and came with new design named “Twenty Ten”. From this year only, the new so called custom started at WordPress to release a new default theme every year. The idea of releasing a new default theme is to make WordPress better by showing good standards and new APIs implementation to developers as well as give a latest design and look to users from the first day of their WordPress experience.I think the new default theme every year idea went really good and community liked it so much. In WordPress core development, we saw the implementation of game changers like Custom Post Type, Menu Management and Multisite. This year we saw the launch of theme clubs such as Themify, Templatic, Rocket Themes and upThemes. Well, Themify added a new smoothness and design elements in WordPress Themes and now it is one of best known theme clubs of WordPress. Thanks to he aggressive marketing campaign and modern designs. In 2011, WooThemes launched WooCommerce WordPress plugin to enable users create eCommerce websites using WordPress. Unlike blog, eCommerce site has different elements such as Add to Cart, Checkout, Quantity, Pricing etc. To showcase products in different manner and design with better UX and UI, developers started releasing eCommerce WordPress themes. WooCommerce became possible because of the Custom Post Type feature introduced last year. That opened other areas such as events, testimonials and lot many different type of usage of WordPress posts. With this new tool and option in the armor, developers started coming up with new post types. We saw the release of Events plugin for WordPress and to showcase the events on front-side, theme developers started providing specially designed layouts for events and other post types. New theme clubs such as Obox Themes and Sketch Themes launched this year. 2012 will be known as responsive design year for WordPress themes. It is not like in 2011, developers were not releasing responsive design but this year was dominated by responsive themes. It was like all the newly released themes has to be responsive. Even the new default theme released by WordPress named “Twenty Twelve” was the first fully responsive theme out of all default themes released earlier. People started understanding the need of responsive design because of the traffic they saw coming via different devices like iPhone, Android etc. The most selling WordPress theme of Themeforest also released in year 2012 only i.e. Avada. Well, it started the multipurpose WordPress theme trends as well where buyers need to purchase only one theme and they can create different type of websites because of the provided elements and multiple ready designs. Now they’ve gone next level. This week the duo became the first ever Envato creative to make over $10 million in sales! MyThemeShop and Theme Furnace WordPress theme clubs launched this year. Lot many new designs for different purposes started coming as themes. 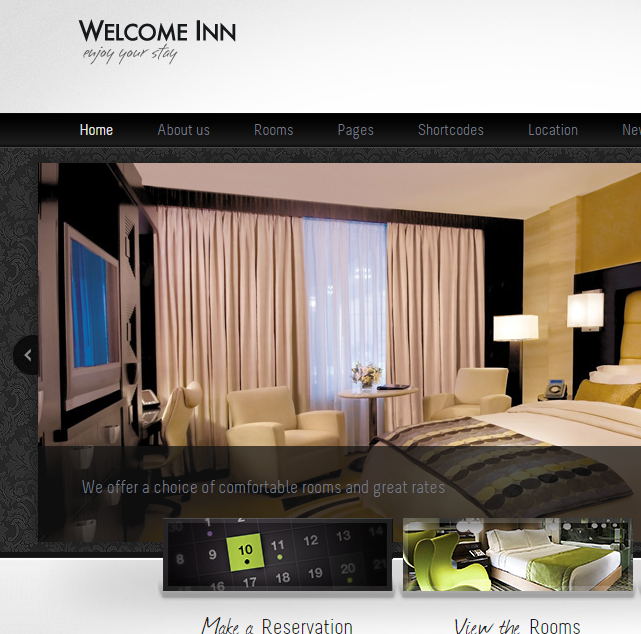 Professionals, Web Designers, Photographers started coming together to create an outstanding theme. 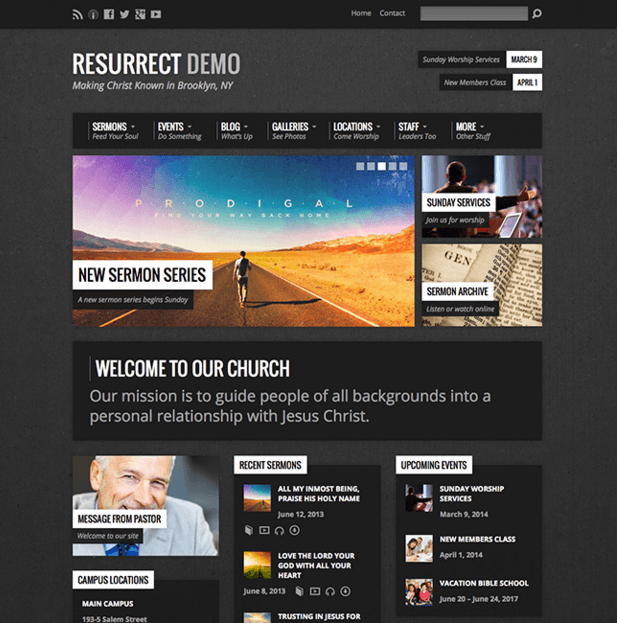 The year was dominated by Multipurpose themes with multiple demos available to showcase. Themeforest became full of multipurpose and responsive themes. Focus shifted completely from just creating a blog to creating n type of websites using WordPress. Tesla Themes, YITH Themes and Themejug joined as the new member in theme clubs market which was already seeing exponential growth. Elegant Themes came in limelight with the release Divi – A Multipurpose WordPress Theme. Divi became a game changer for Elegant Themes as well as the WordPress community. Developers or designers started impressing clients by creating a rich website with Divi whether it is for a corporate, magazine, photography or any other professional sites or NGOs. 2014 was also dominated by Page Builders. Lot many themes started shipping inbuilt page builders to create a page using drag and drop method. You just need to drag and drop elements such as columns, maps, contact form, gallery, carousels, pricing table etc. and create a nice looking page in just few minutes. For example, Divi released its Divi Builder, Avada is having own Page Builder. Themeisle and Thrive Themes were new addition to the WordPress Theme Clubs market. This year developers focused on better typography, feature rich designs but with minimal touch, full width wide 4 column footer with even better mobile view. We also saw multiple menu implementation with Uber Menu like design coming in new themes. Well, 2016 has just started so would not be able to talk about the new theme club additions and facts. But as per the new releases from themes and ongoing activity in community forums, it seems that the focus will be on releasing specially designed themes for a dedicated purpose. Such as we will see more special themes for lawyers, mobile app launcher, single page layout to showcase apps, theme with doctor’s appointments and booking options, more restaurant and hotels themes with inbuilt functionality as well to avoid using plugins. Apart from the theme types, we will see good themes based on JS libraries such as React.js. 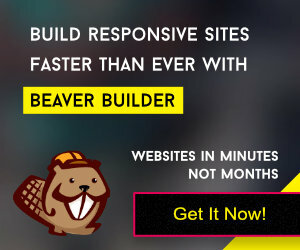 Fast loading sites with low server load and better performance using good amount of RESTful API. One more thing which may come this year is a functionality to create Android and iPhone App of site with same look as theme. Who knows probably a developer must be working on it. Theme will allow you to generate .apk and iOS files as per the layout of theme and submit on the App Stores. WordPress has seen tremendous growth in last 12 years and so does the people associated with it. The scalability of the CMS allowed developers and designers to come up with new ideas and layout implementation. And because of that, the number of WordPress users kept growing. As a witness of this growth since 2007, I would like to congratulate all the developers, designers and community members for achieving such a great success. And also like to request to keep pushing and keep coming with something new. P.S. If anything you want to add to the story of this evolution of WordPress Themes, share your thoughts via comment and tweets.